The Orionids meteor shower is set to peak this weekend, more specifically Friday and Saturday night. 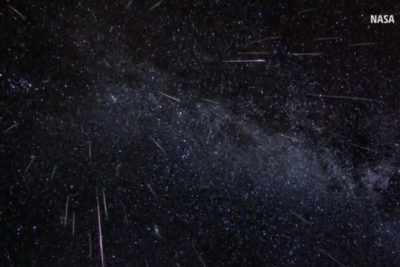 In its peak, you’ll be able to see anywhere between 10 and 20 meteors an hour, assuming the weather cooperates. 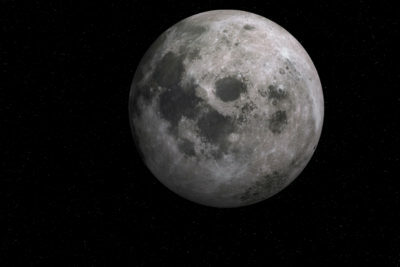 The best viewing is typically in the early morning hours, and this year’s show is fortunate enough to have a new moon on Oct. 19, which means the skies will be extra dark. You should be able to see the meteors anywhere in the sky, but they originate from the Orion constellation, which is how the Orionids got its name. The Orionids are remnants of Haley’s Comet, one of the most famous comets here on Earth, which last flew by our planet in 1986 and expected to return in 2061.